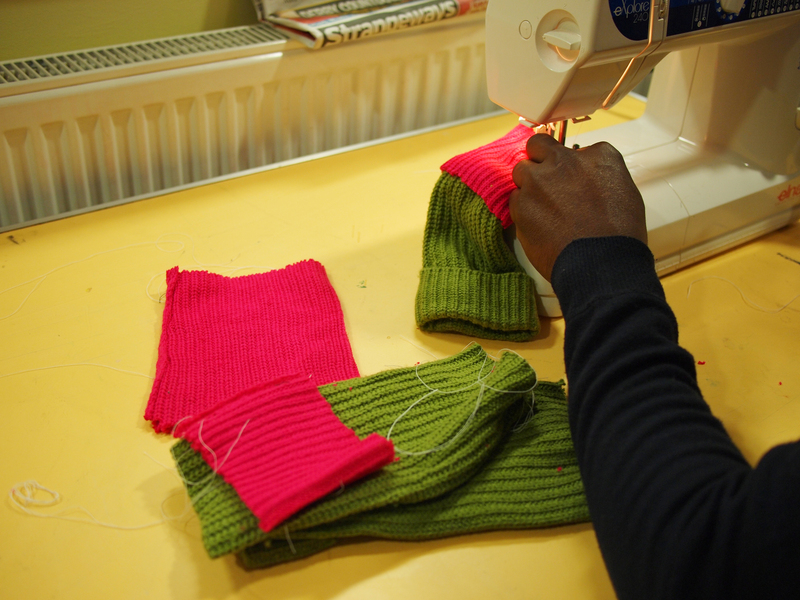 Last month at the Booth Centre weekly sewing group, we worked on turning old jumpers into some functional and cosy knitwear items for winter. Nothing like a bit of seasonally-appropriate upcycling! We were delighted to partner with Emmaus Mossley on this project, who very kindly donated some jumpers that were beyond re-selling, due to damage or wear. 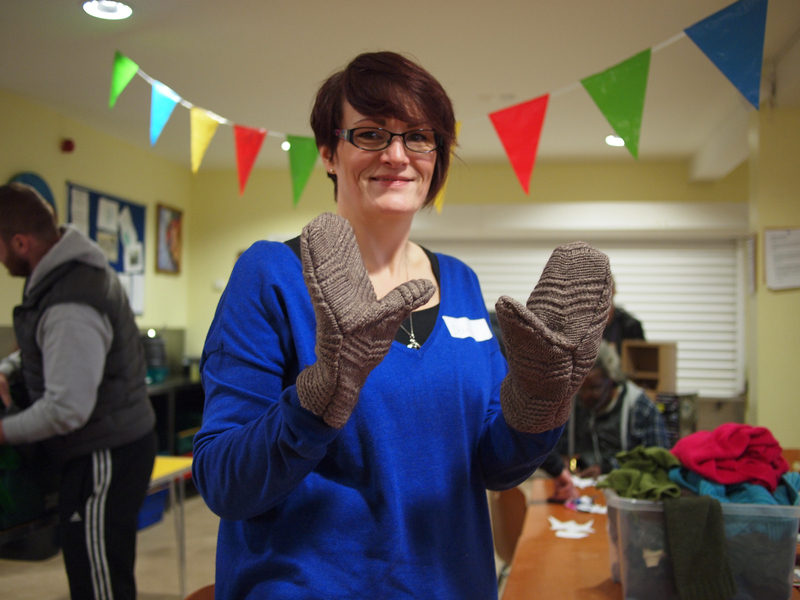 Once we’d put them through the wash, we set to work ‘harvesting’ the material and re-making it into mittens. 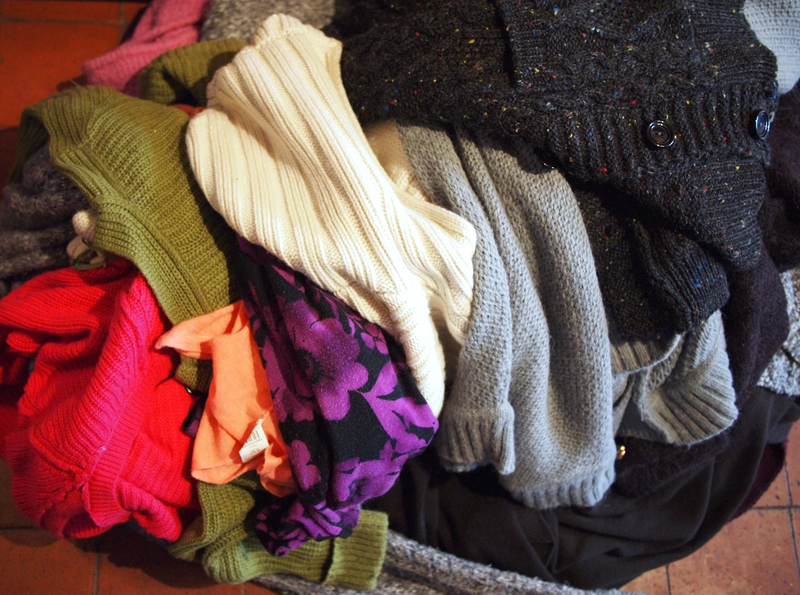 Recycling old jumpers like this works best if the jumpers have at least 50% wool content. 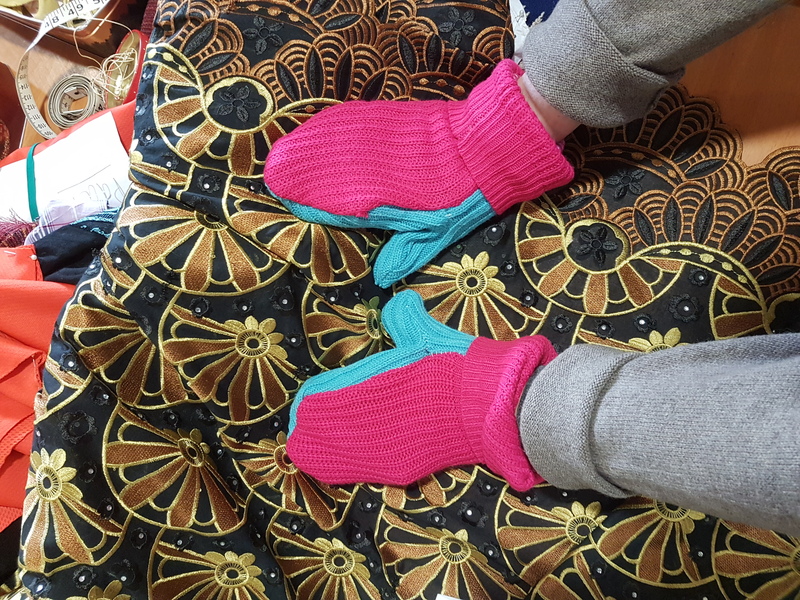 Then you can shrink them in a hot wash, which gives the material extra durability. 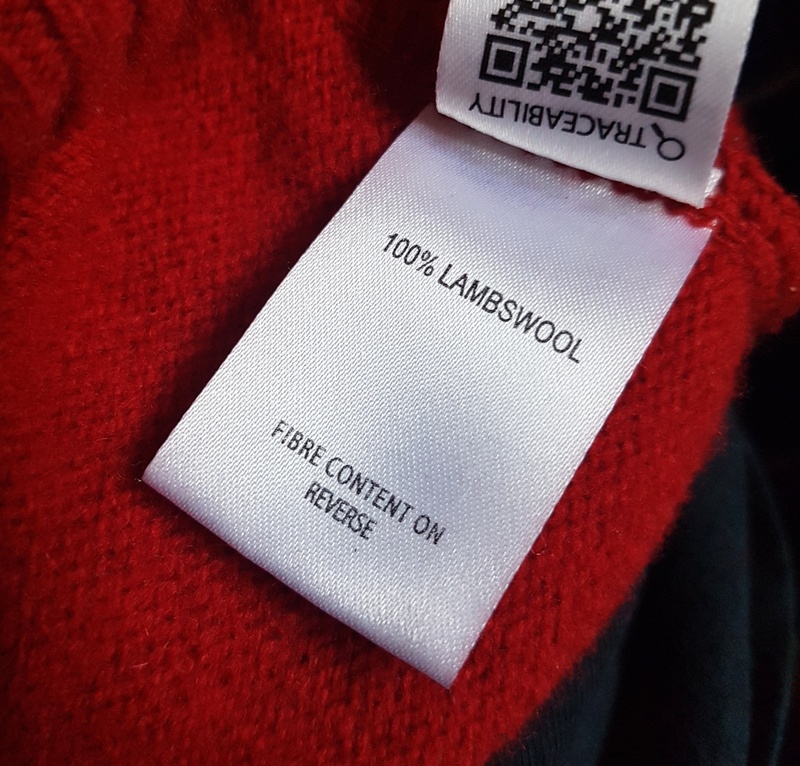 However, many of the jumpers we used were 100% acrylic. 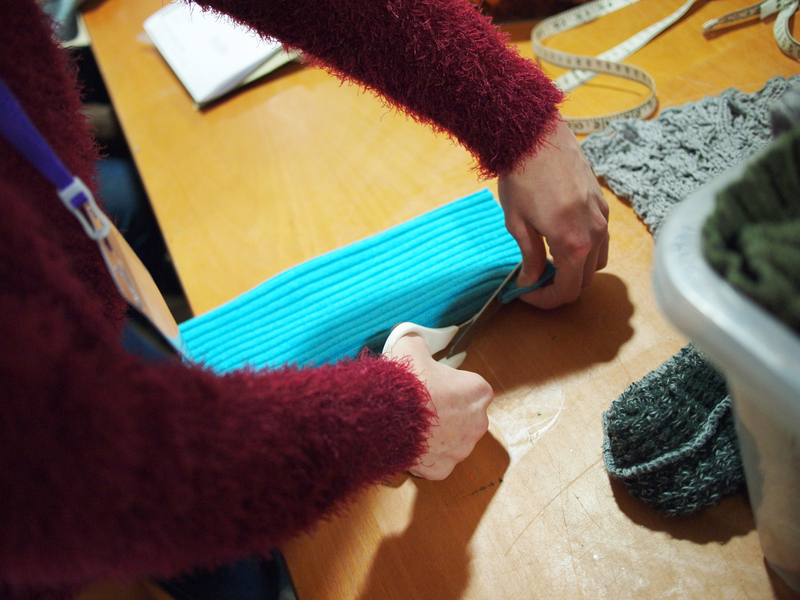 This means they can’t be shrunk, and the material is more tricky to work with, as it wants to stretch out as you sew. 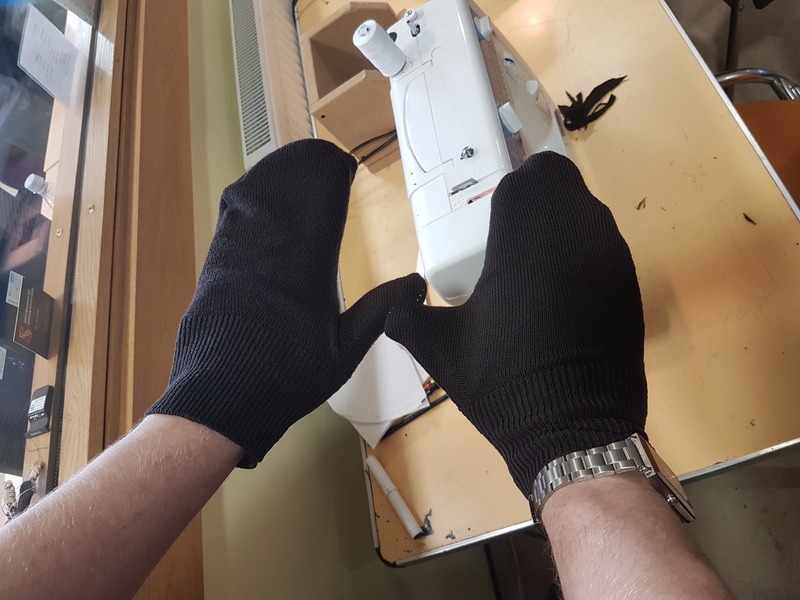 Despite these challenges, the group managed brilliantly, using some nifty techniques on the sewing machines to keep the material from stretching. And so they’ve given some unwanted jumpers a new lease of life! Here are just a few of everyone’s brilliant creations! If you fancy having a go yourself, we shared a step-by-step tutorial over on the Emmaus Mossley website here.